Companies now understand that video content is not just a medium for sharing animal clips and funny videos online. It’s a way for brands to spark engagement and create conversations with a growing global audience. According to comScore‘s recent Video Metrix Data, around 180 million Americans watched streaming digital media in June 2013. Marketers see the vast potential for success that comes with capturing target audiences’ attention through video, but they may not know that frequency is key. According to a Pixability study, 99 of the Top 100 Global Brands have created YouTube channels to capitalize on video marketing. Together, these companies have shared more than 258,000 videos on YouTube and received 9.5 billion views. 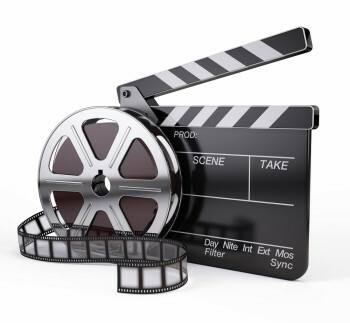 It’s important to note that in video marketing, simply showing up to the party is not enough to steal the spotlight. At least half of branded video content on YouTube receives fewer than 1,000 views, the report revealed. Why the lack of virality? Pixability asserts some brands have misguided efforts in this fledgling field and tend to prioritize video production over video marketing. Ultimately, marketers spend too much time and resource on videos that are posted infrequently and shared less often. 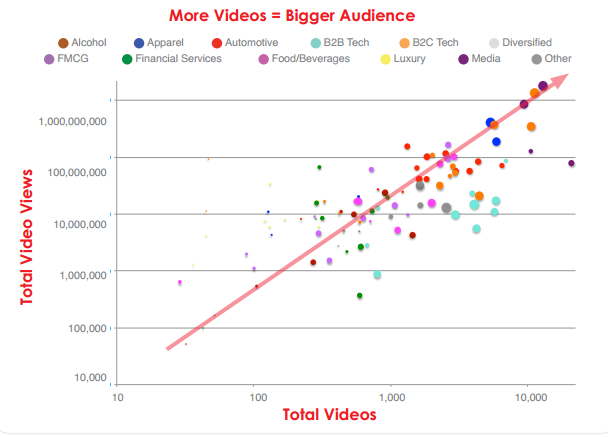 There is a correlation between the total number of videos a brand publishes and the total views. Companies that share videos more often have larger audiences that watch clips at a higher frequency, which translates to wider reach and engagement. In fact, the most successful video marketing YouTube channels have 50 percent more videos. Companies are driving content ROI by focusing on video marketing rather than putting production on a pedestal. 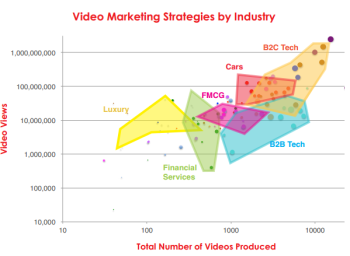 Understanding the channel will play a crucial role in brands’ success, Brafton created the YouTube Marketing Playbook, which outlines how to create video marketing strategies that reach engagement and brand awareness goals through quality and quantity. “The most successful of the Top 100 Global Brands on YouTube understand that consistent publishing begets more views than isolated bursts. Top performers like Disney, Sony and Google have worked to build regular publishing schedules and are seeing view numbers at or above one billion,” the report states. Data shows that Disney, Sony and Google are representatives of their industries as a whole. Media brands and B2C tech companies are on the leading edge of innovation and have learned how to succeed with video marketing. 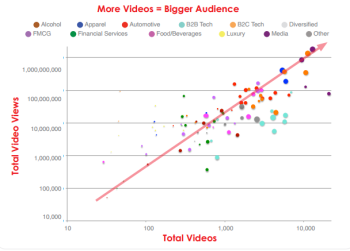 On the other hand, sectors that are on the other side of the spectrum – luxury brands and financial services companies – produce fewer videos and receive scant views compared to more successful verticals.